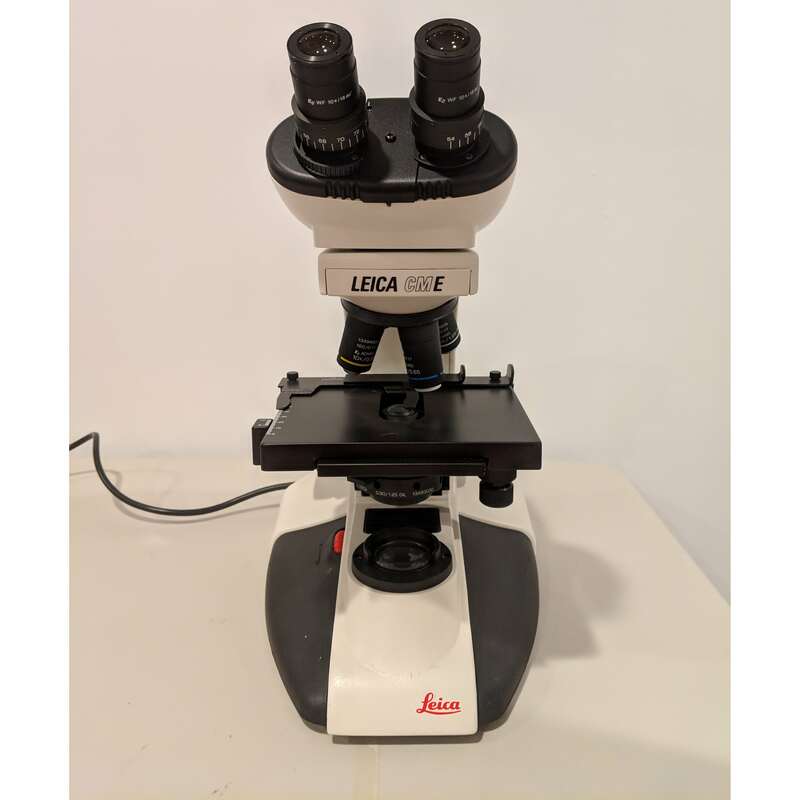 Boston Microscopes specializes in the sale of New and Used Microscope and Microscope Accessories. We represent a wide range of OEM Manufacturers, and would be happy to outfit your lab with a full system or a range of components. 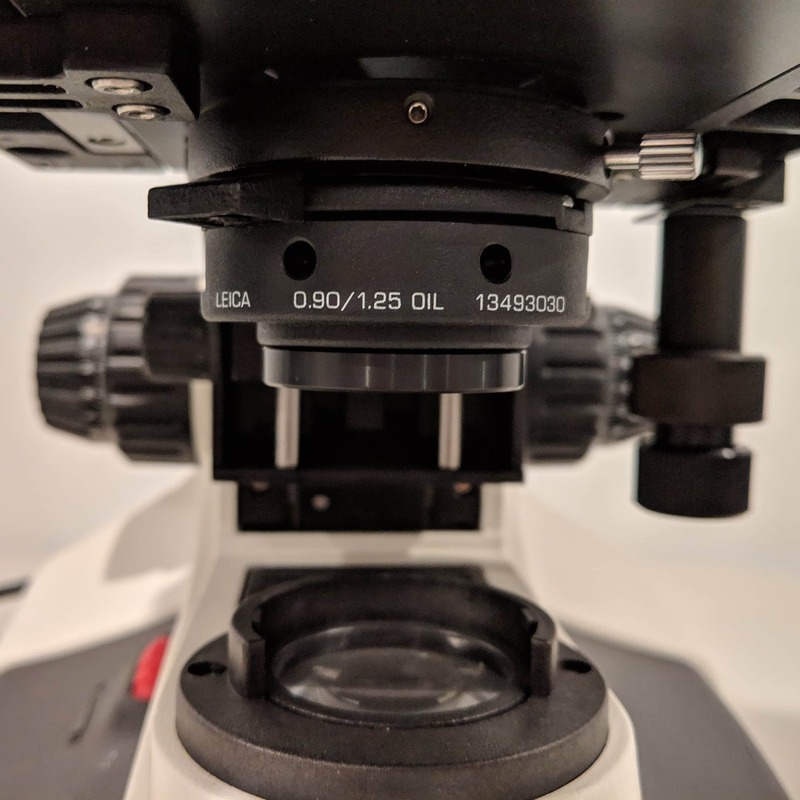 Boston Microscopes carries Stages, Fluorescent Illuminators, Objectives, Anti-Vibration Tables, as well as a wide selection or other Accessories. In addition to carrying Used Microscopes, we are always interested in purchasing surplus equipment. 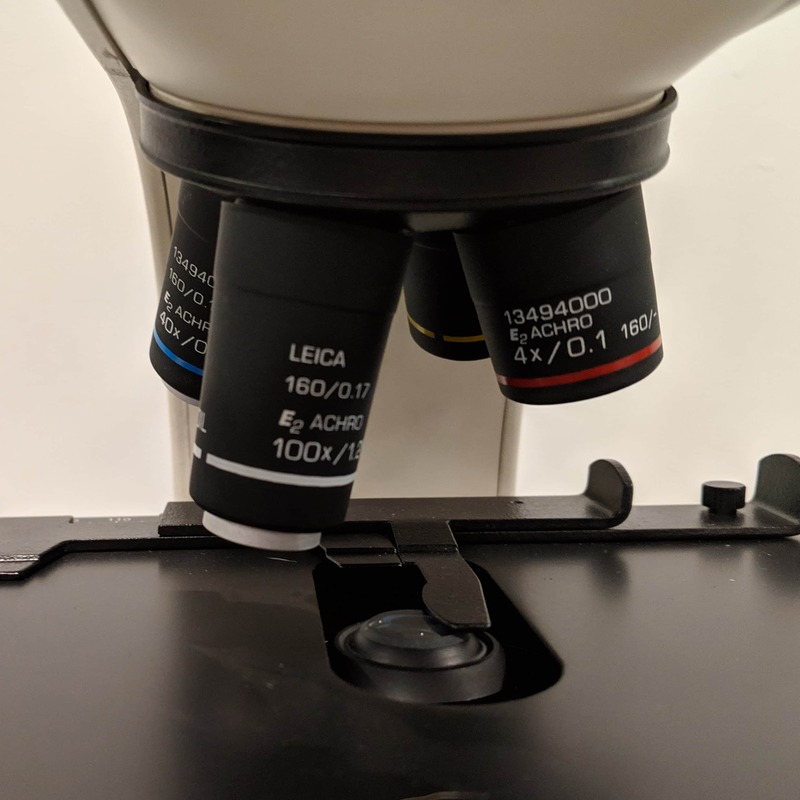 Boston Microscopes is a great place to consign your unwanted equipment, and our Customer Service is unmatched!